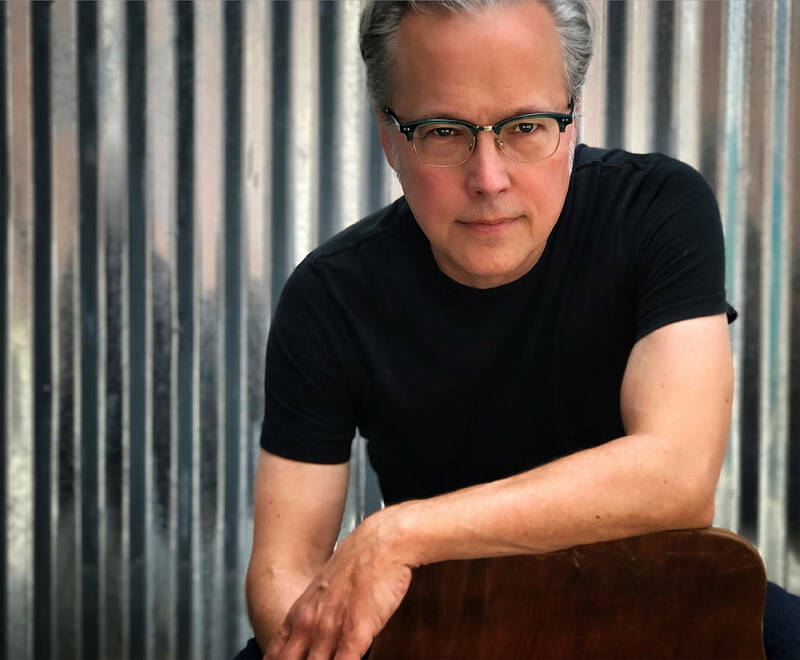 › Where: Barking Legs Theater, 1307 Dodds Ave.
As a young musician, Radney Foster spent the lengthy drives between tour stops reading the likes of John Steinbeck, Larry McMurtry and Harper Lee. Over 30 years later, he has become an accomplished storyteller through his music. Three years ago, Foster got a diagnosis every musician fears: a severe case of pneumonia and laryngitis. During a six-week recuperation period of vocal rest, his creative side emerged in the form of a short story inspired by the song "Sycamore Creek." The idea for Foster's newest endeavor was born: "For You To See The Stars," a project comprised of a book and accompanying CD. Released in September, the book is a collection of short stories that are fiction, but inspired by Foster's upbringing on the Mexican border in Del Rio, Texas. The album is Foster's 11th record. It features nine new songs and a re-recording of his classic song "Raining on Sunday," which was a hit for Keith Urban. Local fans can "see the stars" on Saturday night, Aug. 25, at Barking Legs Theater when An Evening with Radney Foster takes place at 8 p.m.
"For me, the goal of writing is always to touch that one person so much that they wonder how I got a peek into their living room—how I understood exactly what they felt," Foster says in a news release. "More than just rhyming or having a pretty melody, I try to express a part of the human condition that can make someone want to laugh, cry, make love or all of the above." Foster has written eight No. 1 singles, including his own "Nobody Wins" and "Crazy Over You." His songs have been cut by The Dixie Chicks, Luke Bryan, Nitty Gritty Dirt Band, Hootie & The Blowfish, Kenny Loggins and Los Lonely Boys.